Here are 15 Ideas for what to do in Grand Cayman. 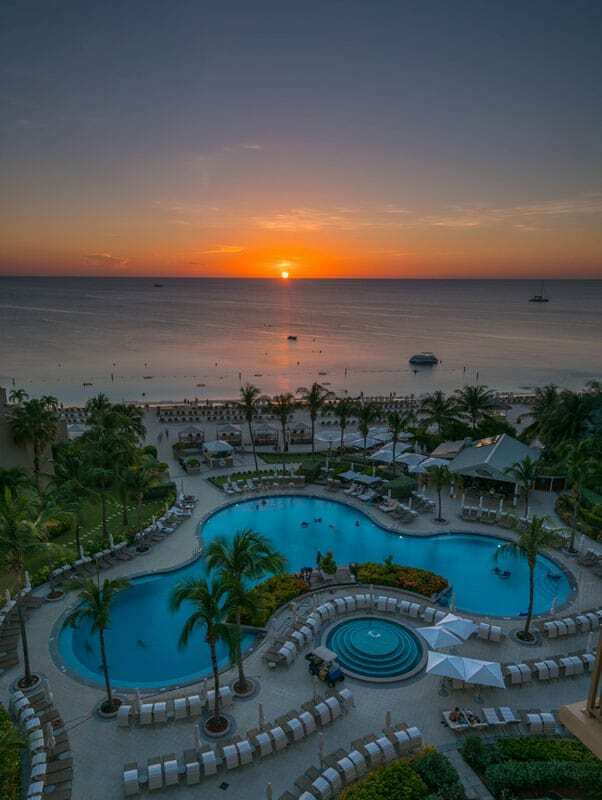 Not only does Grand Cayman have everything needed to make for an exciting and adventurous escape, but it also has enough comfort and amenities to make you want to set up roots and stick around. 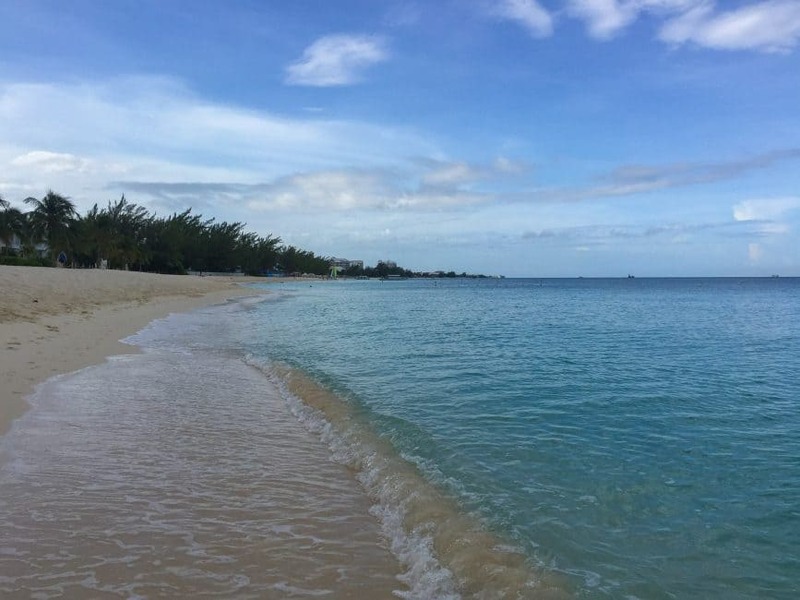 So what makes Grand Cayman so special to us? 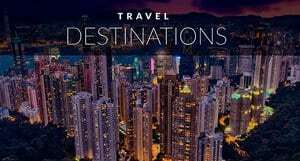 Find the Cheapest Flight to Grand Cayman Below! 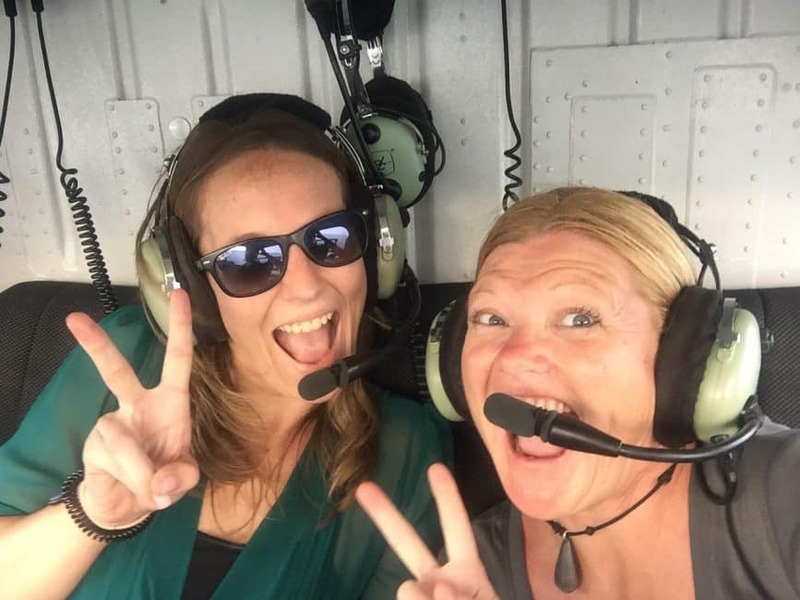 Cayman Islands Helicopters offers one of the most rip-roaring helicopter tours we've ever done! Our pilot Guy cranked the tunes: Hawaii Five-O and the Love Boat, and took us on a roller coaster ride above the beautiful waters. It's amazing to see the Cayman Trench before your eyes. The waters are a light sapphire blue all around the island, but just a few miles offshore you'll see it immediately turn to a dark black. This is the deep wall that attracts divers to the Cayman Islands and has made it the top diving spot in the Caribbean. 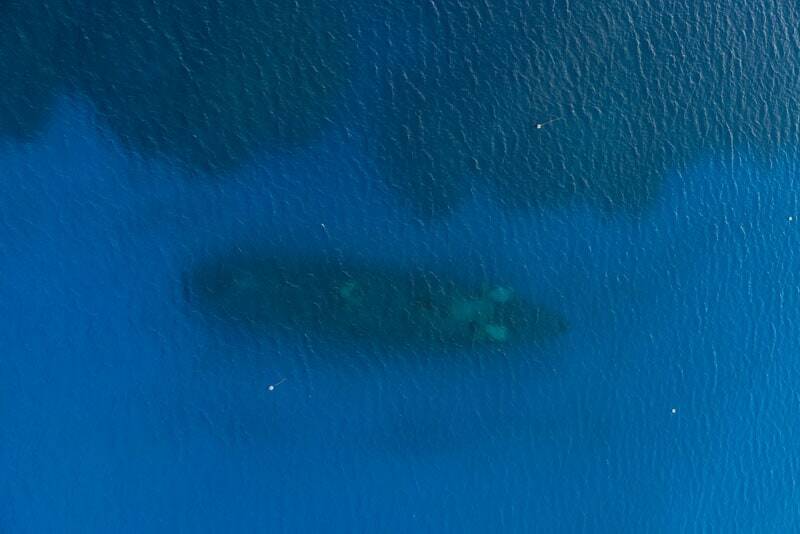 From above you'll see Stingray City, the Kittiwake Wreck, and the entire island. We can't recommend this tour enough! 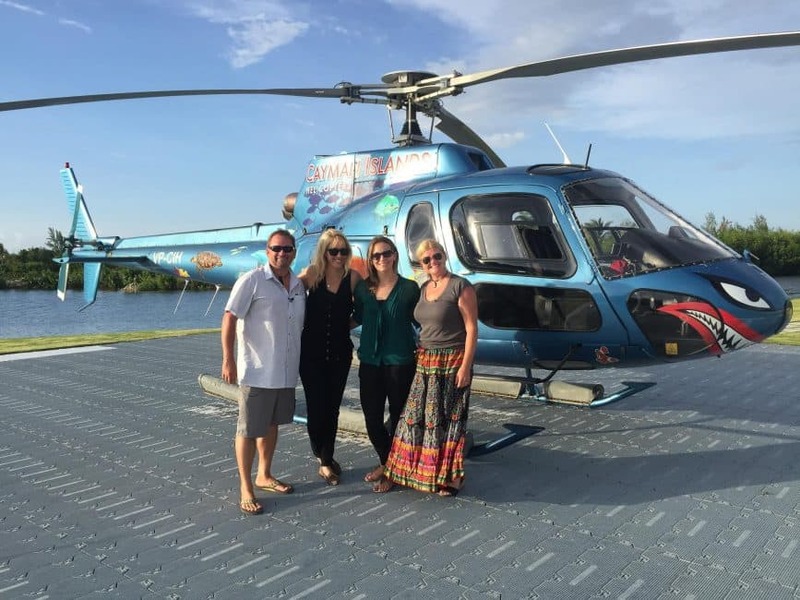 Visit Cayman Islands Helicopters to book your tours. 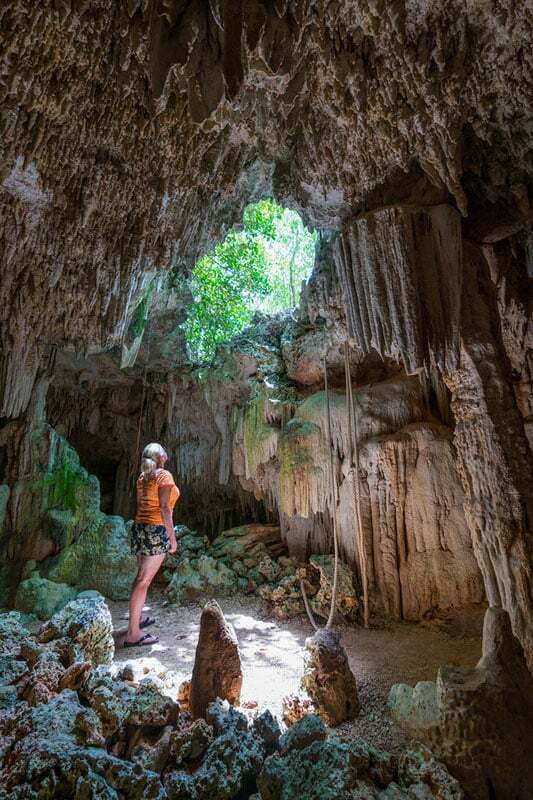 A brand new attraction on Grand Cayman is the Crystal Caves tour. Located on the North Side of the island, the Crystal Caves are an underground cave system that have just opened up to visitors. These caves have long been privately owned so they are in pristine condition. 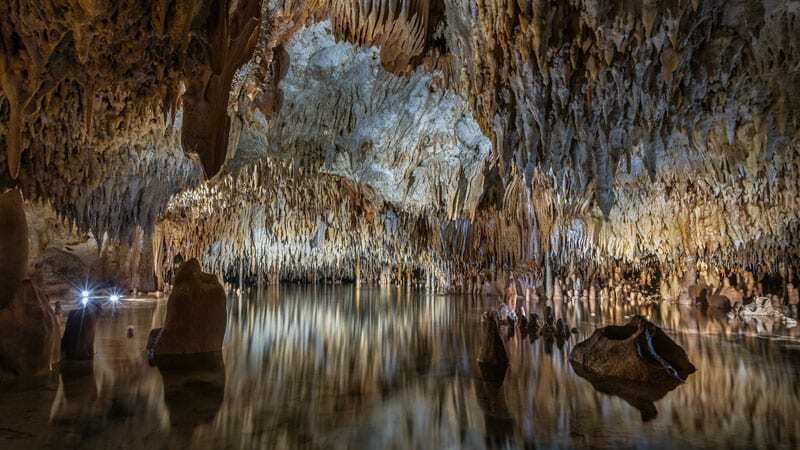 They are filled with stalactites and stalagmites, and there are also underground lakes and open ceilings. We love exploring caves. See our trip to the Cango Caves of South Africa. It was a fascinating scenic tour that offers something quite different from the usual beach and sun. All tours are guided and you learn about the local flora and fauna as well as walking through the many caves. They tell us that more will be opening soon, so by the time you read this, there are probably even more to see! Visit Crystal Caves for more information. 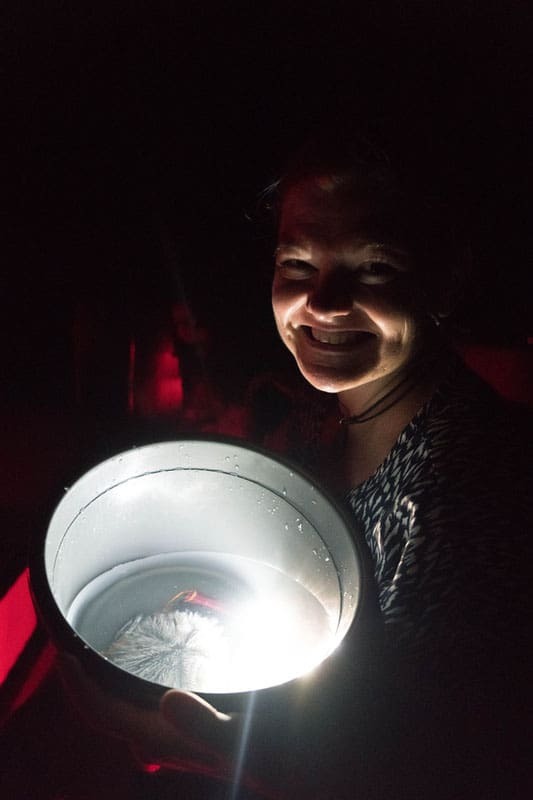 If you have never encountered bioluminescence, you have to do this tour! Leaving from Rum Point, the bioluminescence tours of Grand Cayman are something you'll never forget. We went with Cayman Kayaks and I am so glad we did. 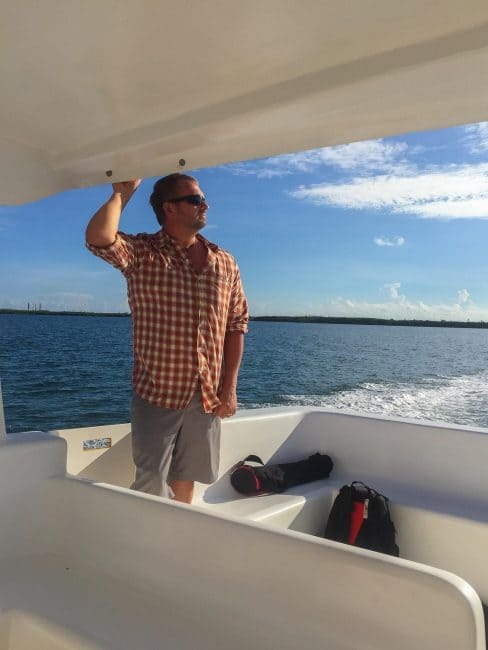 Owner Tom is passionate about conservation and runs the only tour on an electric catamaran. Gas and diesel are killing the bioluminescence but the electric boat keeps the tourist footprint to a minimum. Meeting at sunset, we all loaded into the boat while Tom told us about the marine life in the area. When we arrived at the bay, he put up walls all around us blocking out any light pollution. We then opened up the floors and dipped our feet into the water where the bioluminescence went wild. The water lit up with lights as we ran our hands through it. Tom picked it up in buckets and let us pour the luminescent water back into the sea. They also offer kayaking tours. Grand Cayman is known as the Culinary Capital of the Caribbean and we can understand why. 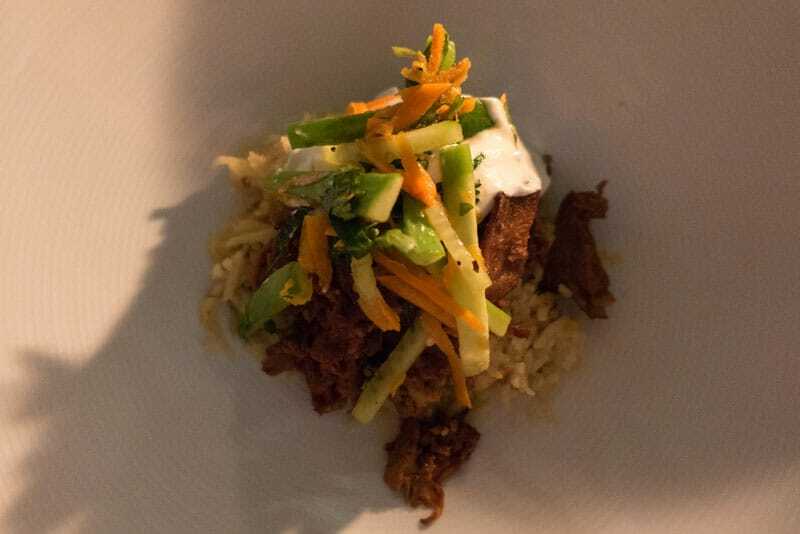 There are more than 200 restaurants on Grand Cayman run by acclaimed chefs who have brought their extensive knowledge to create Caribbean infused dishes with recipes from around the world. A perfect introduction to the fine dining of Camana Bay is to take the Flavour Tour. $89 per person gives you a sample tour of Camana Bay's top restaurants, complete with a drink pairing for each course. The food is delicious in Camana Bay on Grand Cayman. Our tour started off at the West Indies Wine Company where we enjoyed a glass of bubbly and met our group before taking a stroll down the walking street to our next stop. It turned out that everyone on that tour was a return guest. Many people had been coming back for more than a dozen years. It's their home away from home and the Flavour Tour is their favourite thing to do on Grand Cayman! 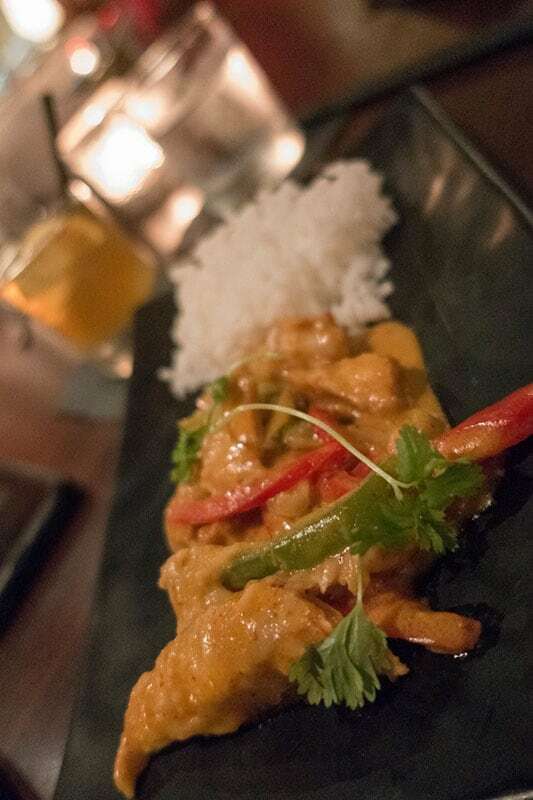 Thai food in Grand Cayman? Yes please! We continued on to Mizu for Thai fish curry with mahi-mahi and a local cocktail then came our main dish of marinated lamb with rice and almonds. 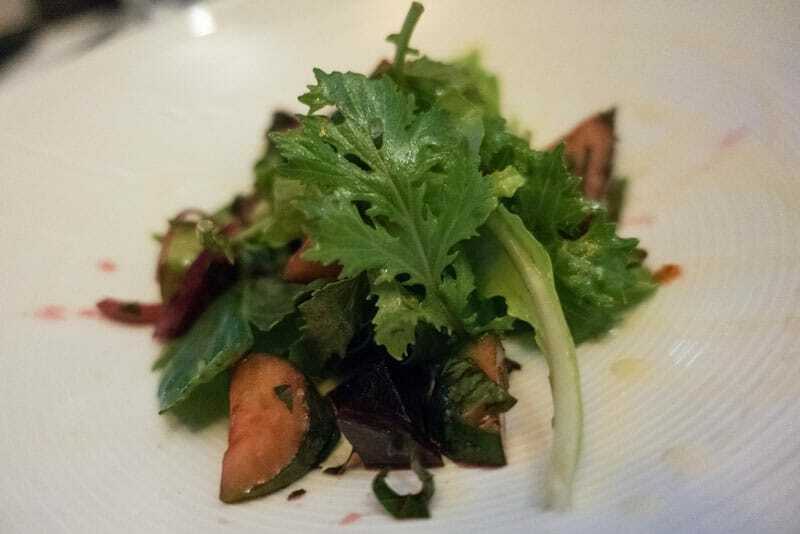 You wouldn't expect it on an island, but much of the food served is local farm to table and all the chefs take great care to give the highest quality. We ended with Brooklyn cheese cake paired once again with a delicious sparkling wine. If you haven't had enough to drink by the end of the tour, you can enjoy another glass of wine back at the West Indies, or save your ticket for another day. 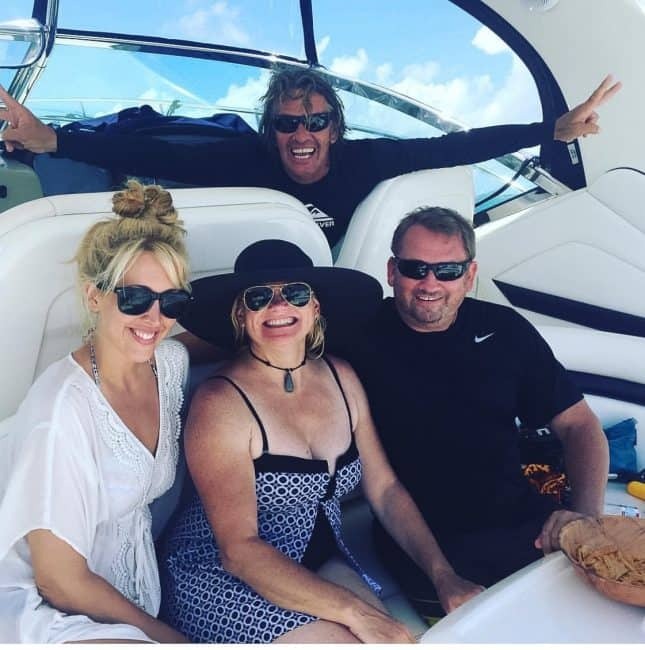 We made great friends during our tour and had a fabulous introduction to some of Camana Bay's top dining experiences. 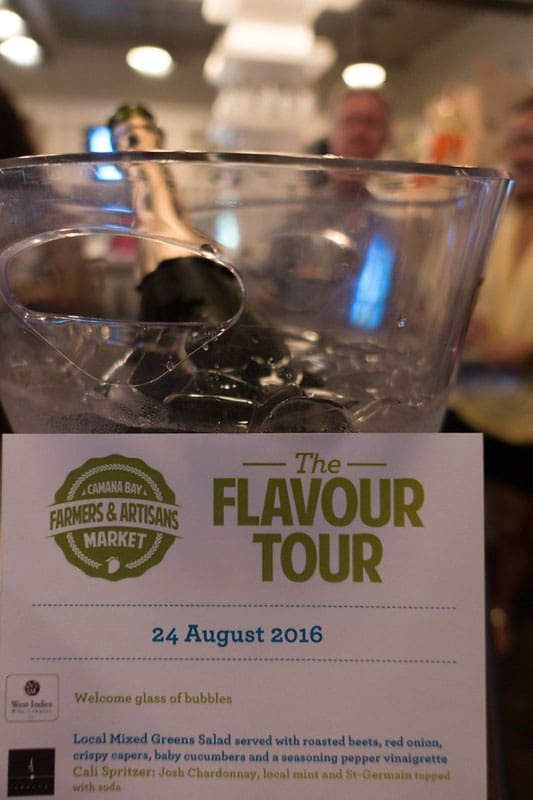 Check out the Flavour Tour website for bookings and availability. 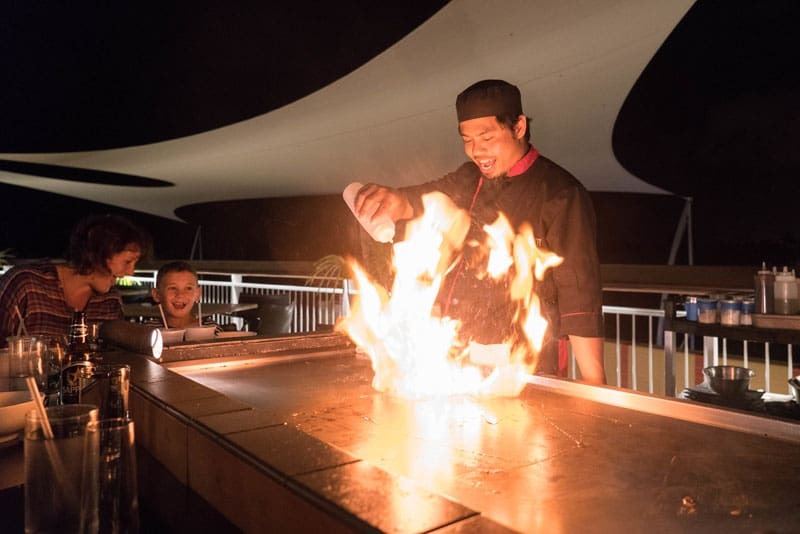 This isn't just dinner, it's an experience and that's why Teppanyaki at Mizu deserves its own number on the top things to do in Grand Cayman. Chef Johnny puts on a show as he prepares your dinner right in front of your eyes. 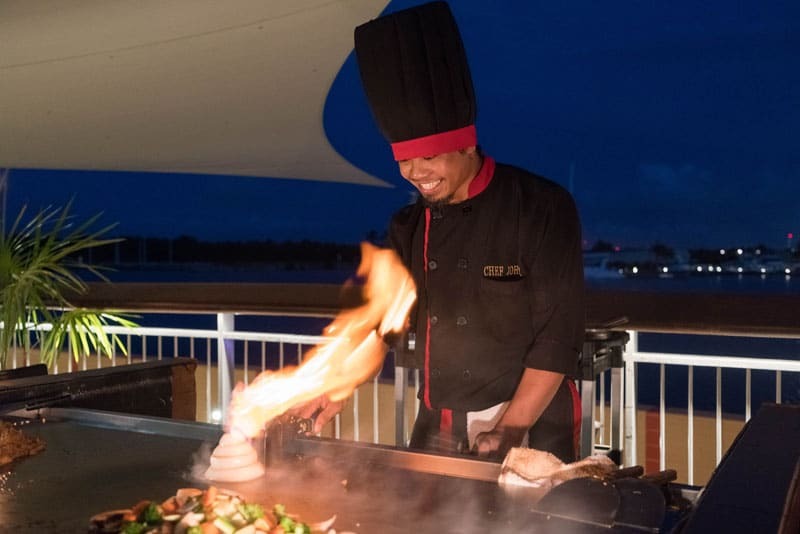 The teppanyaki grill is set up on the water and guests sit around the table as he lights food on fire, sets up onion volcanoes, and makes music with his clanging cleavers and stainless steel spoons and spatulas. He chops like no one else. I could describe it all, but a video does a much better job. Check it out above! Dave and I like to think of ourselves as gelato experts. 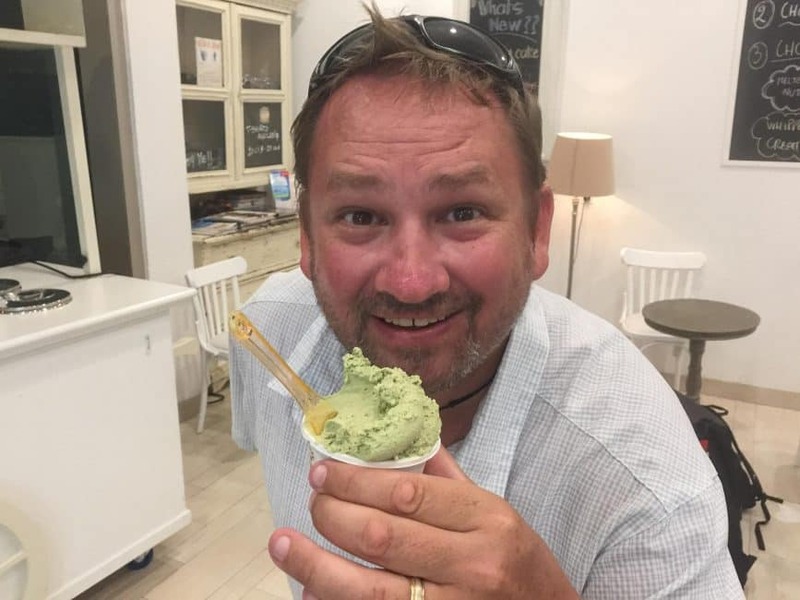 After all, we've sampled a lot of authentic gelatos in Italy. We even went to Gelato University in Bologna. We've learned the difference between fake tourist gelato and the real deal. Gelato and Co. on Grand Cayman is the real deal people. 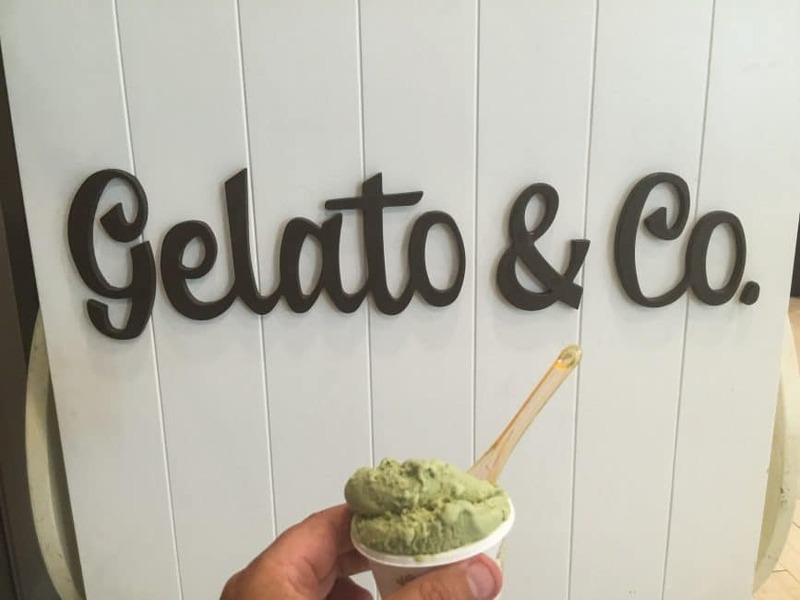 Owned and operated by an Italian, it offers handcrafted Italian ice creams and sorbets. Every Wednesday from 12 noon to 7pm, you can shop until you drop for authentic local food and crafts. 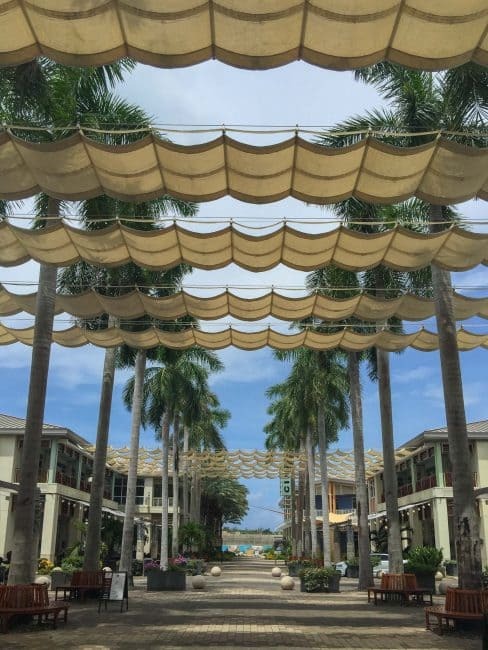 It runs through Camana Bay's breezy walking street, lined with palm trees and plenty of shade. Friendly locals are happy to talk with you and show off their creations. Make sure to pick up a jar of Cayman Pepper Patch jelly. On the North side of the island is a quiet beach filled with starfish that are basking in the sun. This has long been another popular stop for tourists. Here you'll see starfish dotting the clear shallow waters. You can pick up the starfish, but please do not take them out of the water. If you want to get a picture with them, keep them under the water so they don't suffocate to death. They don't mind being handled gently, but remember, you are visiting their home so have respect for them. 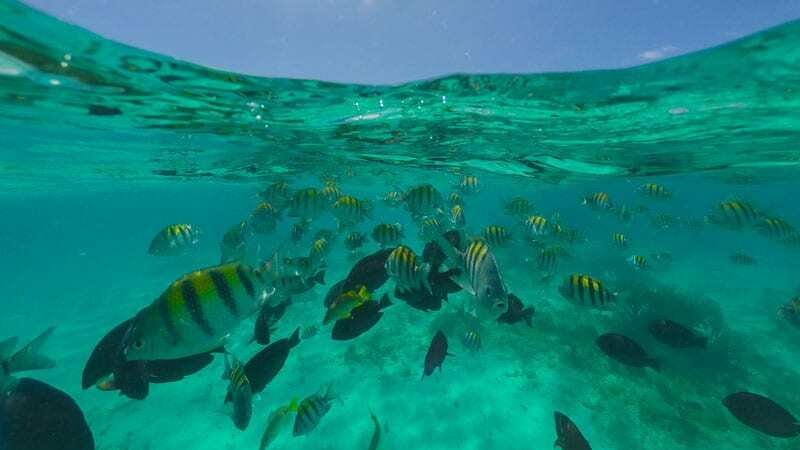 The waters off Grand Cayman are considered the best in the Caribbean for scuba diving and snorkelling. The Cayman Trench reaches a depth of 7,686 metres (25,217 ft). While you can't dive that far down, it is the main reason divers come to Grand Cayman other than the crystal clear water and endless visibility of abundant marine life. You can do shore dives and boat dives from Grand Cayman Island. Popular dives are the Kittiwake, Babylon, Devil's Grotto and Eden Rock. We can't wait to go back to explore them all next time! If you don't scuba dive, snorkelling is another great option. There are plenty of snorkelling opportunities right from the shore like Wreck of the Call, Cemetery Reef and Smith Cove. They can all be reached directly from shore off Seven Mile Beach and George Town. If you are lucky enough to have a charter boat, you can find other snorkelling sites further out like Coral Gardens near Stingray City. Speaking of water, you cannot miss visiting Stingray City when in Grand Cayman. 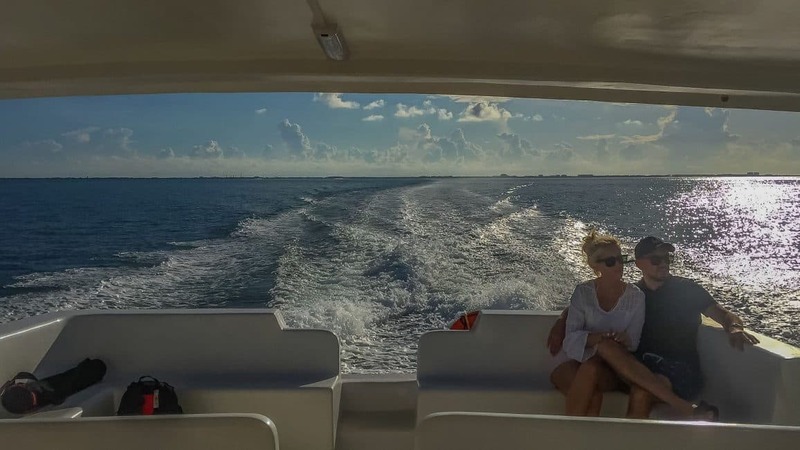 We took a private luxury charter out to Stingray City where we interacted with stingrays that are so used to humans, they come a calling when they hear the roar of boat engines. 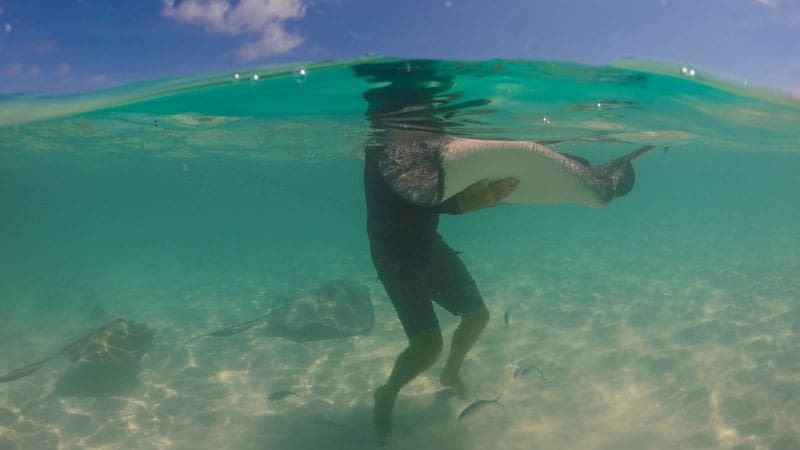 Stingrays have been coming to this sandbar for decades as fishermen used the shallow waters to clean their fish before heading back to the island. The fish guts, squid and waste attracted stingrays and they’ve been drawn to people ever since! There are a lot of people at Stingray City and even more when the cruise ships are in, so make sure you book a private tour with your friends to keep away from the crowds. Having the opportunity to enjoy Stingray City with Cayman Luxury Charters gave us the chance to interact with the stingrays individually and away from the cattle boats lined up along the sandbar. Read more about our Stingray City Luxury tour here! It's a popular spot for tourists and locals alike. 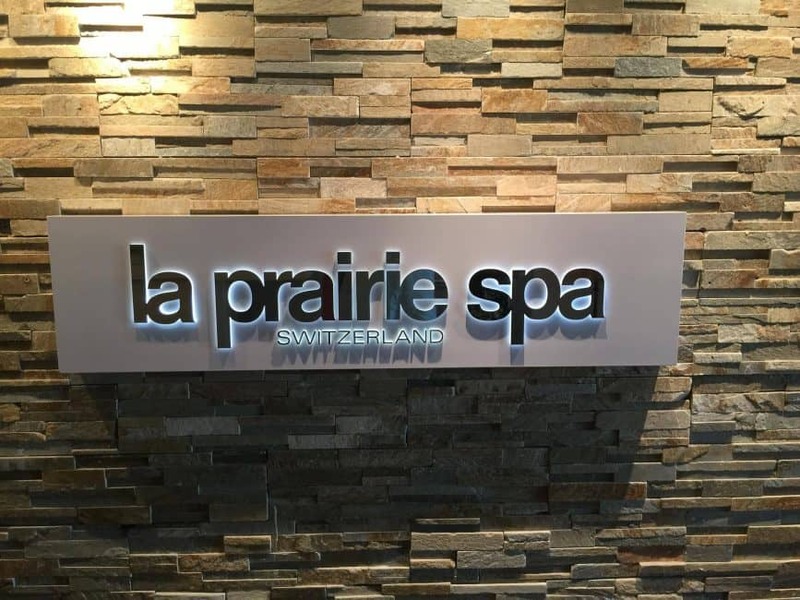 The Spa at Ritz Carlton is the perfect place to unwind and get those kinks out from sitting in the cabana chairs for too long all day! There's nothing more romantic than a couple's massage. The quiet waiting areas, complete with velvet curtains, sets the tone for a relaxing afternoon. The deep tissue massage was just what the doctor ordered and afterwards we felt like jello. 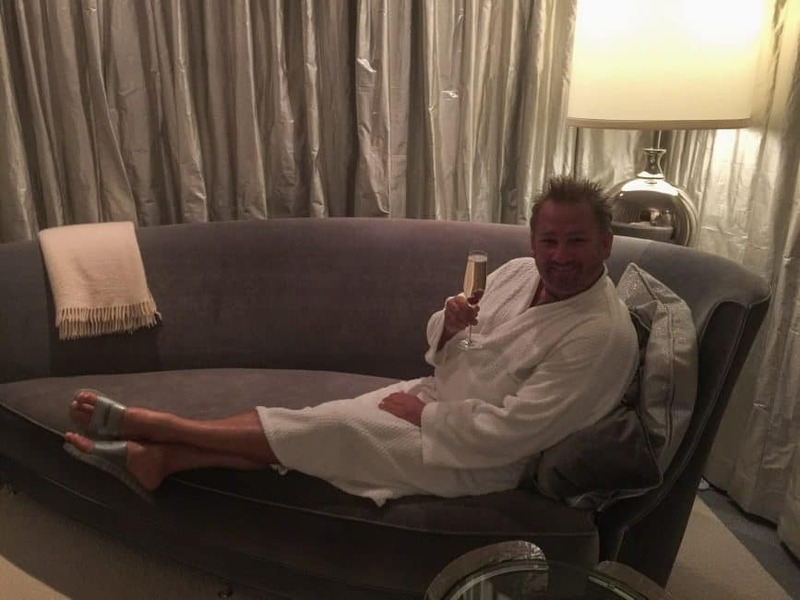 Topping off the experience, a glass of bubbly put us instantly into vacation mode and all our cares and stresses disappeared and melted away with each knead of our sore muscles. There's a new service on Grand Cayman that offers ferries from Cabana Bay to Rum Point. This takes you to the North Side of the island in 20 minutes! If you've ever seen the beautiful dock photos of Grand Cayman that makes you feel like you're travelling to pure luxury, it's from Rum Point. It's the perfect sunset spot and dinner at Kaibo Restaurant is where you'll get the seafood you've always wanted from the Caribbean. While you are there, don't forget to try the mudslide! It's their signature drink and it's a delicious frozen cocktail that will cool you off. Grand Cayman is famous for its picturesque Seven Mile Beach. Many people come to the island and never leave the beach! There's snorkelling right off the shore, water sports and plenty of fun in the sun. 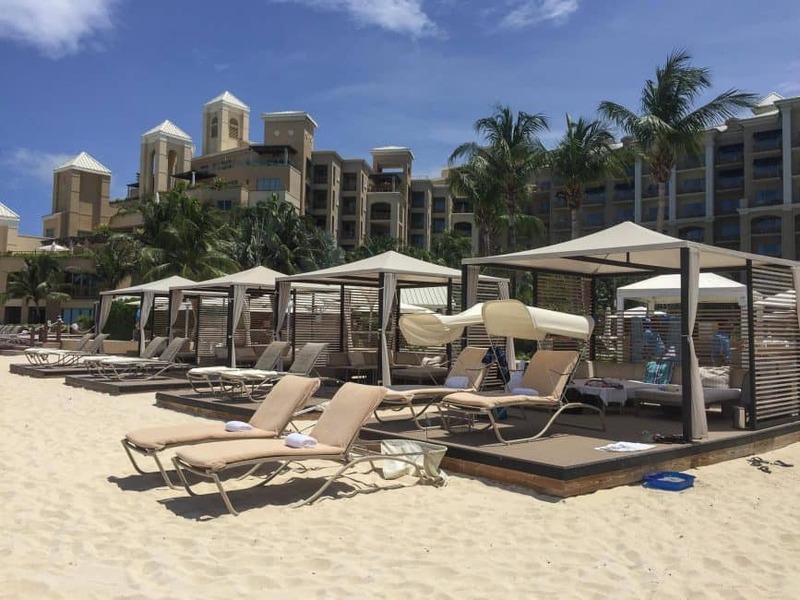 We stayed at the Ritz Carlton located directly on the beach and loved the amenities of the hotel. You can rent stand up paddle boards, windsurfing boards, kayaks and beach cabanas, or visit a golf course. You really don't have to leave the resort. 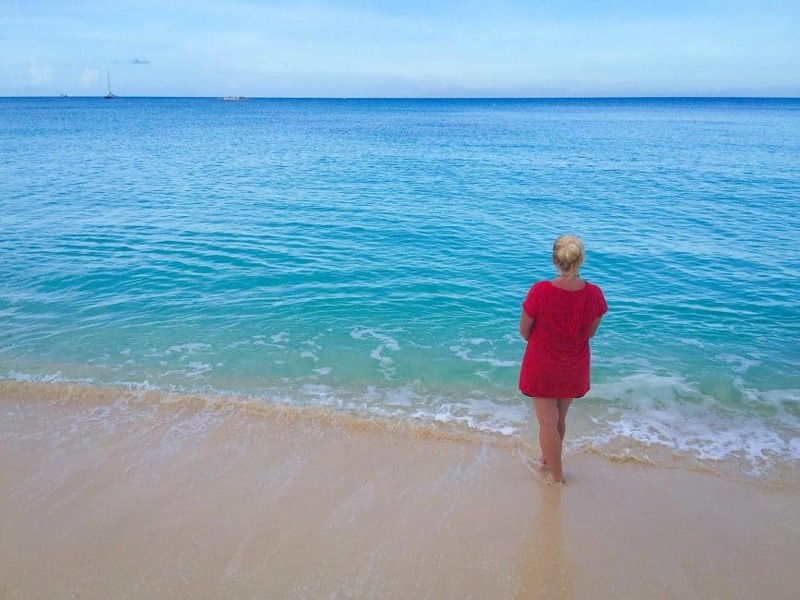 We loved our morning walks up and down the beach staring in awe at the turquoise waters. There are few places in the world with such vivid blues and Grand Cayman is one of them. 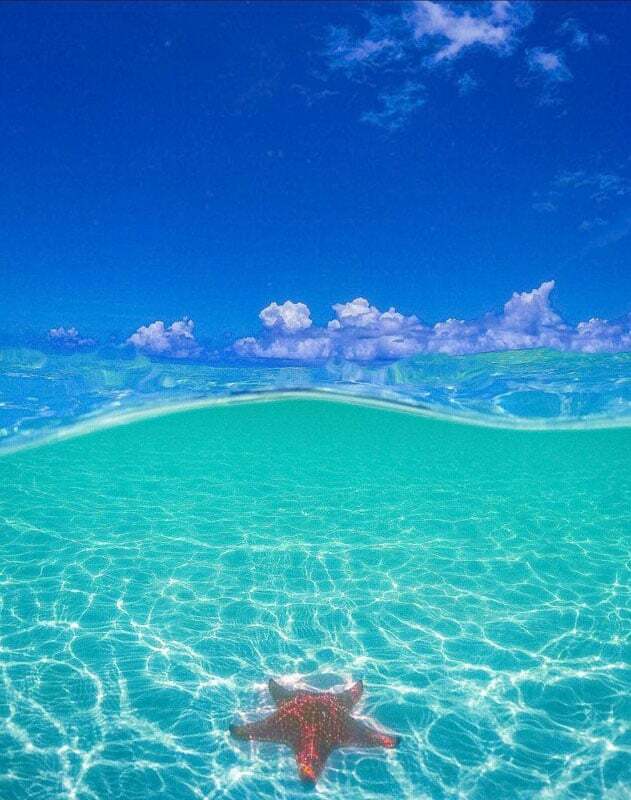 The water is crystal clear, warm and inviting. 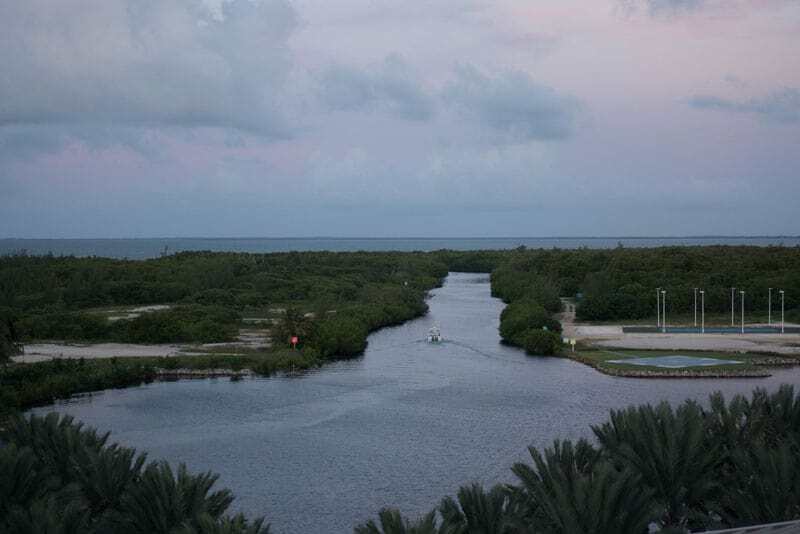 Walk to the top of the Camana Bay Observation Tower for a 360-degree view of Grand Cayman from the highest point on the island. Take the elevator up if you are short on time, but be sure to take the stairs down, as you feel like you are diving into the depths of the ocean. The tower is decorated with a tiled mosaic creating a replica of diving the Cayman Islands. Our trip to Grand Cayman was courtesy of Camana Bay, the island's premier shopping and dining waterfront experience. Be sure to check out the Farmer's and Artisan's Markets. For more ideas of what to do in Grand Cayman, visit the Cayman Islands Tourism website. 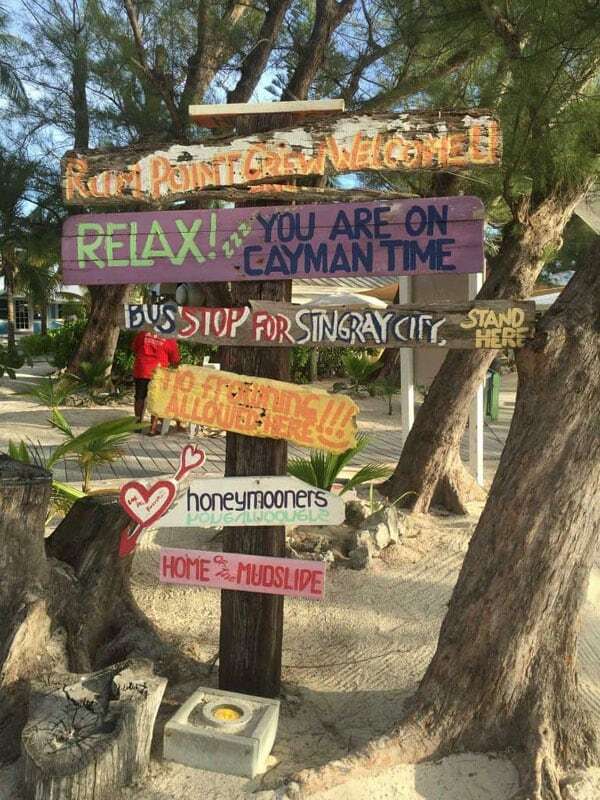 32 Responses to "What to Do in Grand Cayman – 15 Ideas to Make the Most of Your Trip"
Seems lots of fun over there :-). Will try to visit in the next couple of months. There is a beautiful collection of images. Love in with these images. Thanks for the wonderful post. It’s amazing!! Great lists to do things, to be precise the top lists. I would love to see you coming to Dubai. Wow, what an amazing list. I wish I could do the all! It’s true, Cayman island is one of the family, lovers, kid’s favorite destination where they enjoy snorkeling, stingray city tour and so on. If someone want to go grand cayman then book private boat charters grand cayman. Coordinates: 19°20?N 81°13?WGrand Cayman is the largest of the three Cayman Islands and the location of the territory’s capital, George Town. 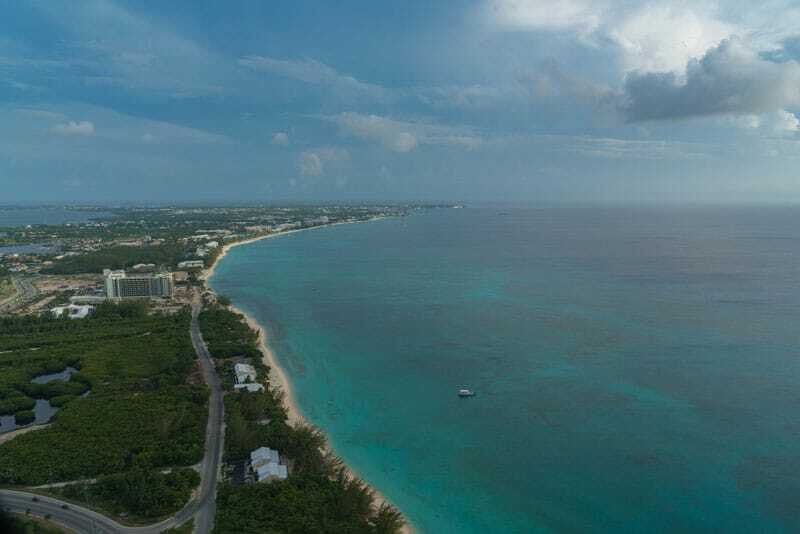 In relation to the other two Cayman Islands, it is approximately 75 miles (121 km) southwest of Little Cayman and 90 miles (145 km) southwest of Cayman Brac. hanks for all that info! Thanks for sharing these all wonderful memories with us. This was a bucket list check-off! We are not big swimmers, but enjoyed feeding the stingray on the 4 foot sandbar. This is a must do. The private charter made the experience all the better. Wooow, so beautiful and fascinated place, the pictures reflect the beauty of the destination, really this island needs to visit. Thank to share with us this unique place. Wow, what amazing post! Great! Loving these photos! Do you license them on any of the stock photo sites? We’d love to use one in an upcoming project about Grand Cayman. Have a great time! We’re looking forward to going back to the Carribbean too! Wow! Awesome pictures. I visited this island with my family. 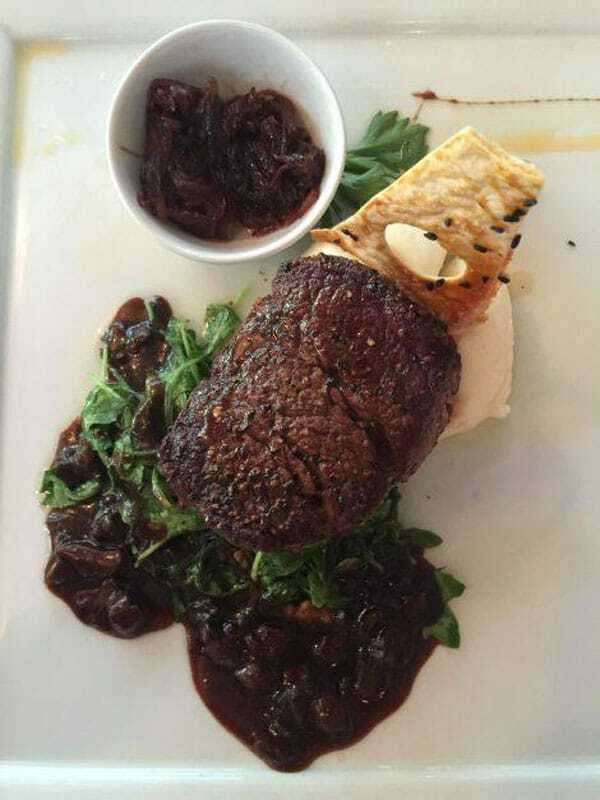 You should try Grand Old House for dinner. It is a waterfront restaurant. The underwater dive in a submarine is a unique thing on the island. Go for that! 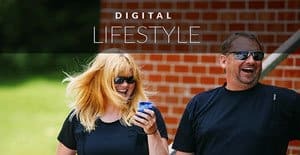 Tricia and I started following your blog when researching our opportunity to travel in our RV and start our own travel blog. Although we will focus on traveling in the U.S. and Canada, we will occasionally travel to places that our wheels can’t reach. 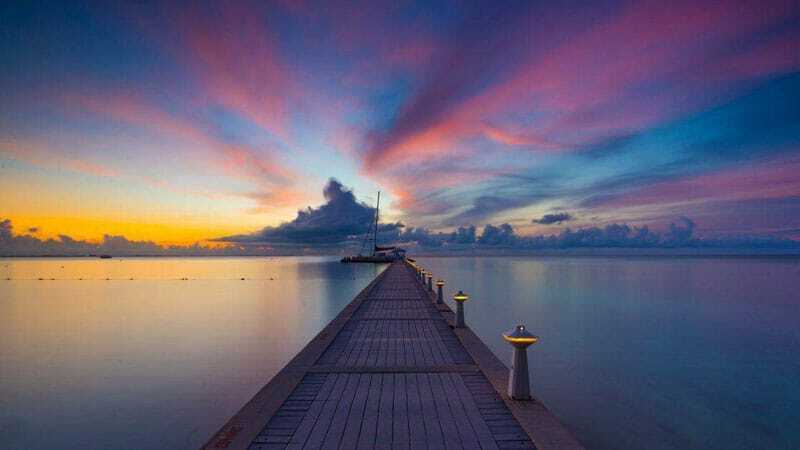 It would be very easy for us to make a second trip to Grand Cayman and focus on the beach, snorkeling and SCUBA diving. Thanks for introducing us to additional things to do when we return. Great article, and photos, as usual. Your blog and adventures inspire Tricia and I to continue our efforts to explore and travel. 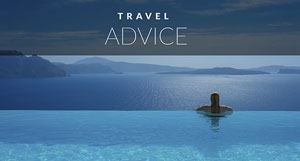 Love this article – I live in Cayman and it’s very thorough! Glad you had a great time and saw so much! I still haven’t been to the caves and am waiting for our next guests to come so we can check them out! I’ve heard such good things. Where did you stay?? 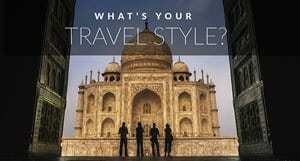 I’d like to do this trip. 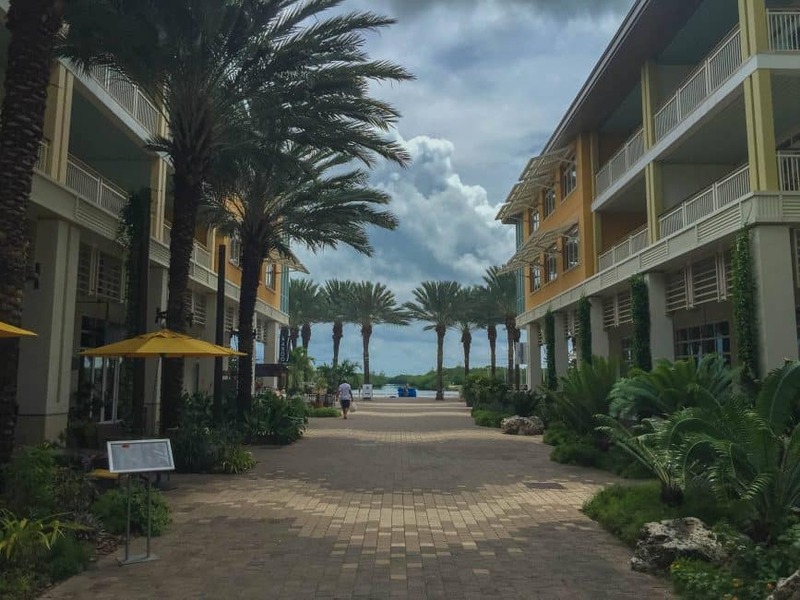 We stayed at the Ritz Carlton Cayman Islands. have a great time! 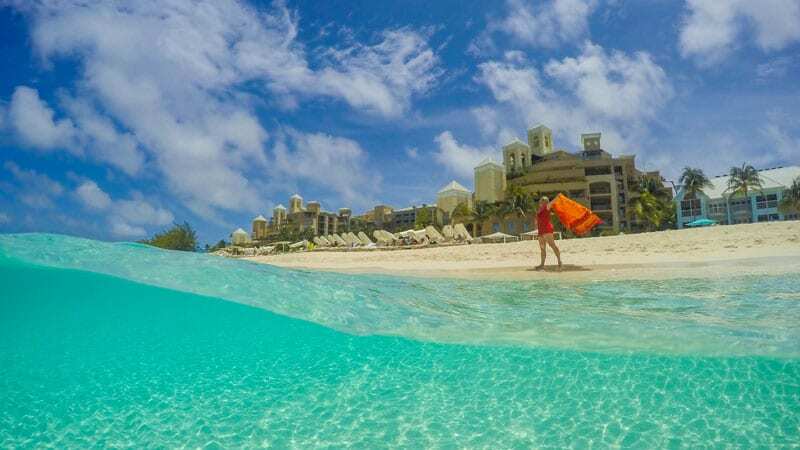 The Cayman Islands have become some of the most popular Caribbean destinations for an active vacation: hiking, golfing, snorkeling, diving, sailing and much more are popular. 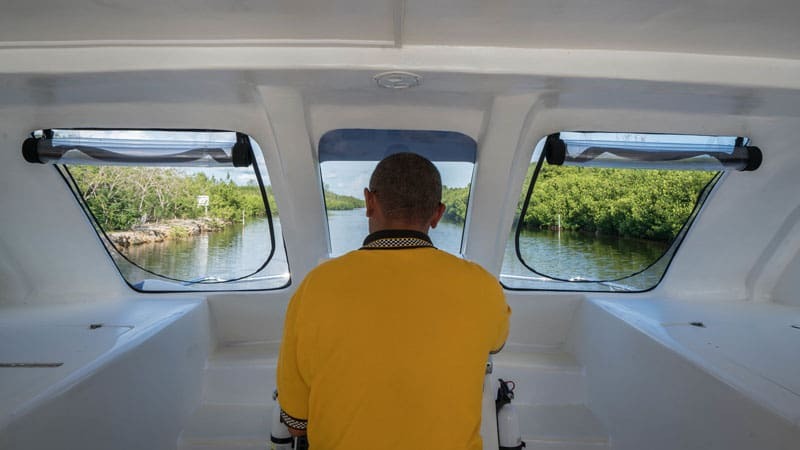 Cayman Brac or Little Cayman make for great day trips or relaxing, longer getaways. Simply amazing article and even more so the pictures. Can help feeling a little jealous of your trip there. 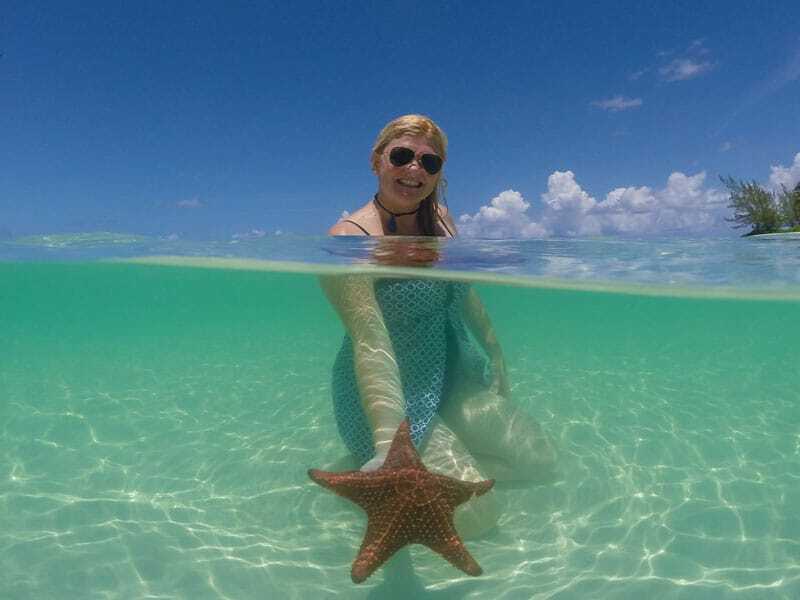 Really love the photos from the 7 mile beach and starfish point. 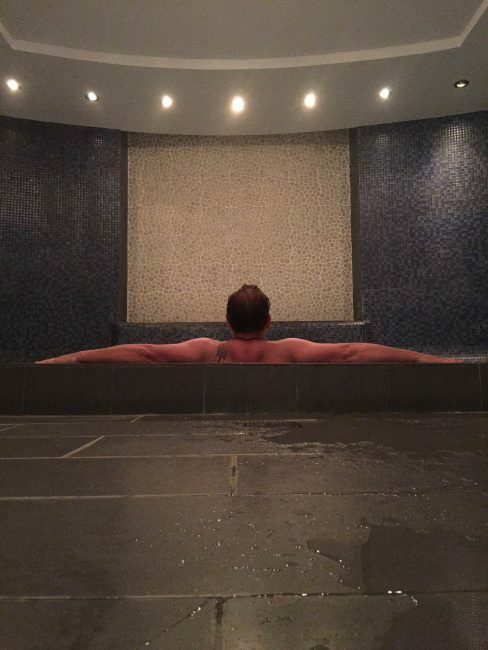 I like doing and seeing things on my trips, but always try to find some time for pure relaxation. Keep up the great work with your articles – it’s a pleasure to read them. Its informative i like it. It’s a good article. Its more attractive and effective for people. Awesome place!! A memorial at this stunning view of the reef and stingray city, which is 10 minutes from the Turtle Farm. Then Cayman turtle farm, where nice turtles are found. Oh wow! You’ve listed quite a lot here. I’m fascinated by the starfish at the Starfish Point. I didn’t know one can actually touch them as I’ve always thought one will be stung when they’re touched. Goes to show, I’ve yet to learn something new! Yes indeed. There was a lot to do on Grand Cayman. I expected there to be only water sports, but this island is filled with adventure, cuisine, beauty and marinelife.